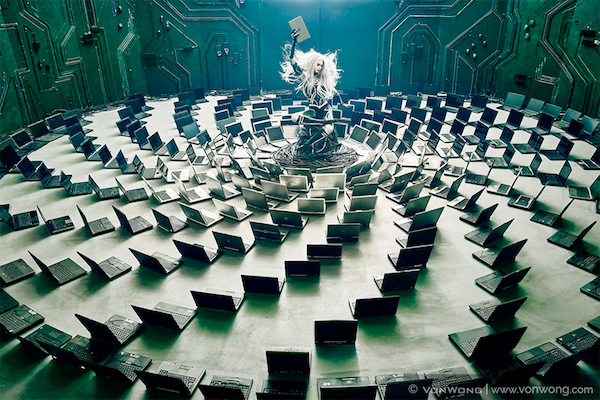 In order to promote their electronics recycling programme, Dell teamed up with photographer Benjamin Von Wong and created impressive works of art out of used electronic parts. Waste is something that's by its very nature seen as rather worthless. So in in order to make people see the point of returning their old electronic products into Dell's recycling cycle, the company had to communicate the value of electronic waste. To get their message through to the consumer, they found an unusual and intriguing approach of displaying their service. 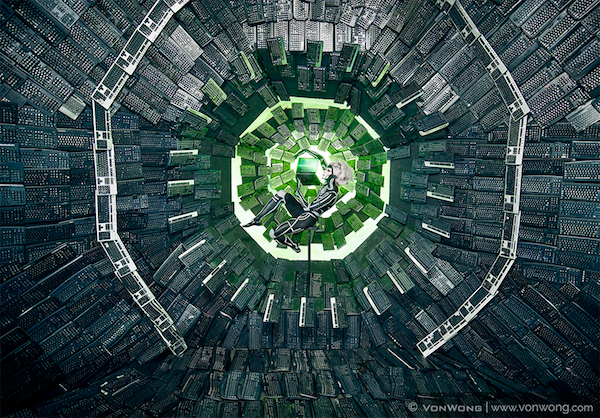 In cooperation with photographer Benjamin Von Wong, Dell produced powerful photographs where electronic waste was turned into works of art. All of them with a humanoid robot at the heart of it, holding a new electronic device in its hand – symbolically fueled by the mass of old products. You can find out more about the project on Benjamin Von Wong's blog.